Master motion design with this in-depth online training series from Learn Squared. Quickly advance from learning principles to animating like a professional motion designer. 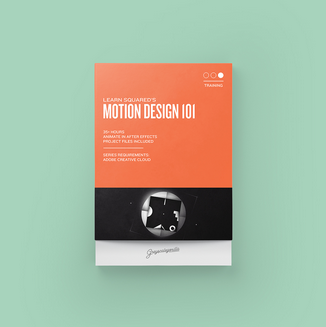 Motion Design 101 is a professionally guided online training series from Learn Squared. These videos will teach you how to concept and animate your own designs. Expand your knowledge by first learning how motion design is created, then actively hone your skills with guided tutorials using proper animation techniques. Nettopreis 209,24 € exkl. MwSt. Weiterführende Links zu "Motion Design 101"